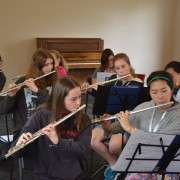 The Concert Band has just returned from a most successful weekend of music making in the glorious surrounds of Hanmer Forest Park. 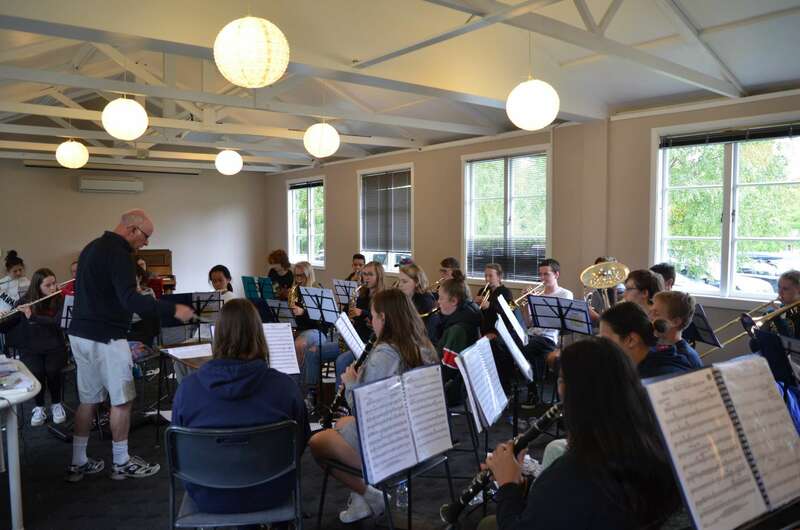 Band Camp is an annual event, the purpose of which is to bring together the band and other music groups in the school for a weekend of intensive rehearsal, and to give its members a chance to get to know each other better. 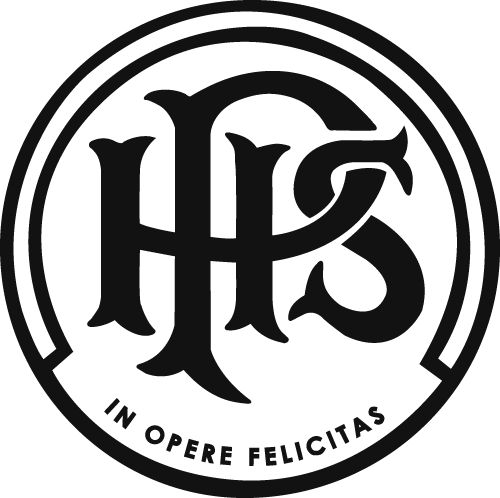 The students and staff work incredibly hard with first rehearsal Friday evening followed by a full schedule of sectionals and group rehearsal on Saturday and Sunday morning. All those attending had a great time and the Concert Band are now primed and ready for their first public performance on Wednesday the 28th March in the R Block Courtyard at 5.00pm. This concert marks the 1st performance event in what is scheduled to be a very busy year for the Band. 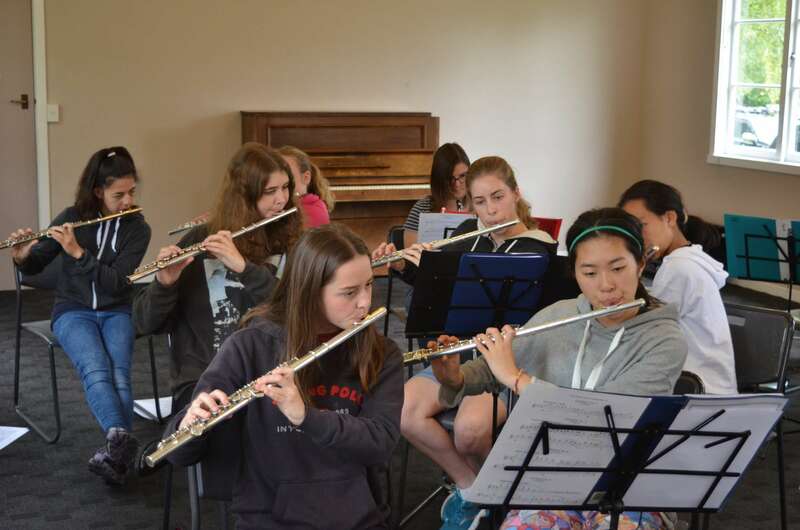 They will also be touring Nelson schools in July, competing in the annual ChCh Wind Festival, and performing at the Papanui Methodist Chapel on the 15th May.